The Caribbean is the perfect place for a winter charter and to celebrate the New Year and Christmas holidays, either with with family and friends or as a romantic voyage for two. 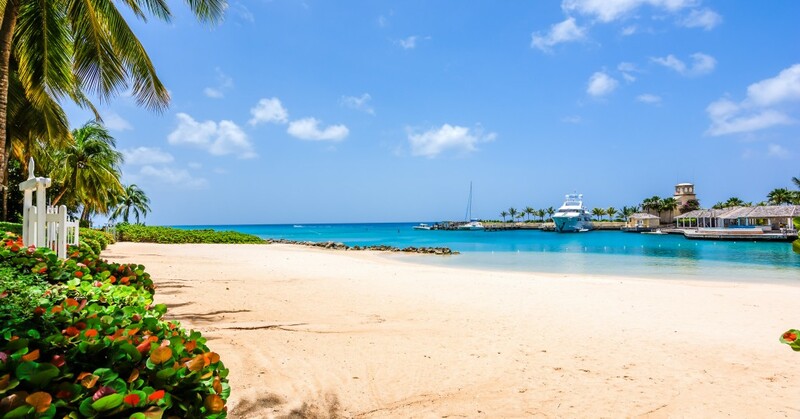 Relax on the pink sand beaches of Barbados, party your heart out on St Barths, go scuba diving in the British Virgin Islands, chill out in the Bahamas, or explore the rainforests of the Leeward Islands. There is no end to what you can do in the Caribbean sunshine. 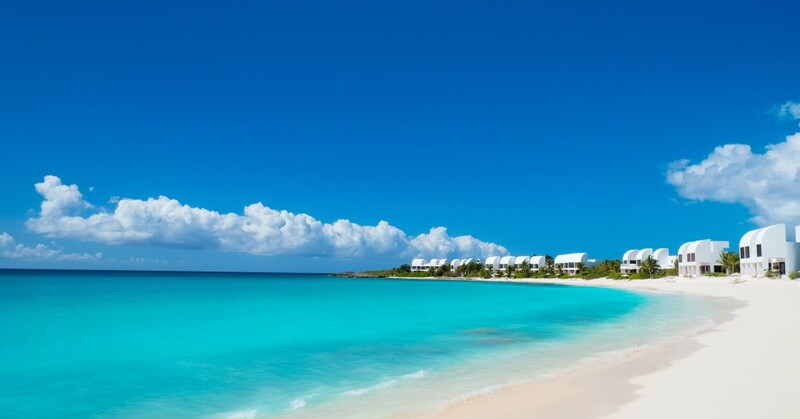 The top attraction of the Bahamas are its beaches. There is something really special about the white, powder soft, limestone sands, shallow bays and kaleidoscope of blues connecting the sea and sky in a seamless horizon. 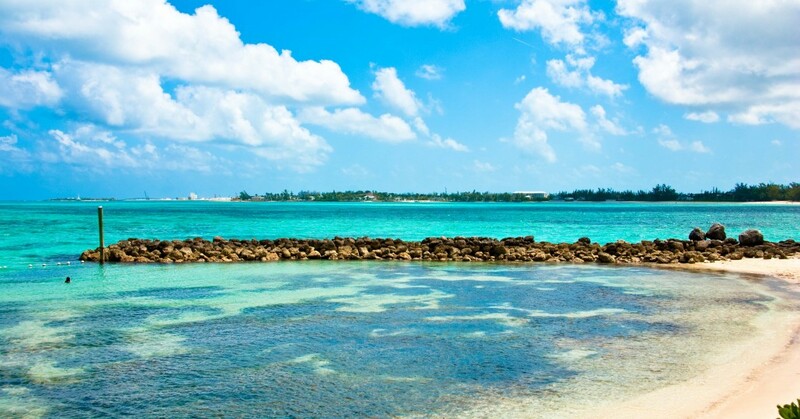 Enjoy Nassau island with its luxury hotels, wide array of restaurants and vibrant nightlife, or visit the beautiful Out Islands (or Family Islands, as locals also refer to them). Wherever you go, you'll find idyllic beaches, outdoor adventures, ocean-fresh dining, and small, peaceful, communities untouched by modernity. 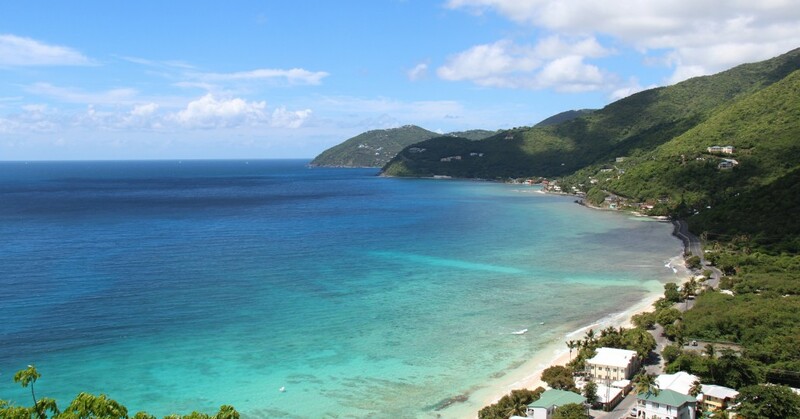 The BVI offers a tremendous range of activities, from water-skiing in Cane Garden Bay, Tortola, to diving in the Rhone National Marine Park and snorkelling at Anegada Island’s Loblolly Bay Beach. And at the end of an action-packed day, you can celebrate New Year’s Eve at the legendary Old Year's Night at Foxy's Great Harbour in Jost Van Dyke. Isolated in the Atlantic Ocean, 100 miles (161 km) due east of St. Lucia, Barbados stands apart from its neighbours in the Lesser Antilles archipelago, the chain of islands that stretches in a graceful arc from the Virgin Islands to Trinidad. It is a sophisticated tropical island with a rich history, lodgings to suit every taste and wallet, and plenty to pique your interest both day and night. In the treasure-packed Caribbean, St-Barthélemy—or St Barths for short—is a precious jewel. This exquisite island blends French urban flair with a lush tropical landscape of soaring mountains, isolated stretches of sun-soaked, powder-soft sand, windswept cliffs, lush green hills, flowering gardens filled with bougainvillea, hibiscus and fragrant frangipanis, and turquoise bays. 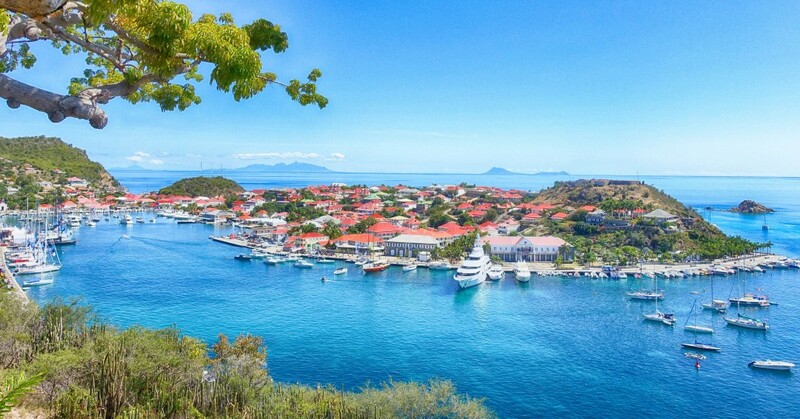 The Leeward Islands—Anguilla, Saba, St Kitts & Nevis, Antigua & Barbuda—from an archipelago that for centuries has tugged mightily at the hearts of explorers, buccaneers, traders and yachtsmen. This string of islands stretching south in an arc east of Puerto Rico offers dreamy sand beaches flanked by crooked palms and warm turquoise waters.